It all started back in June of 2009, in our first meeting as partners, when we saw a strong need for a more customer focused agency in this area. We partnered to form Town and Country and our doors were open in January of 2010 to serve our community. 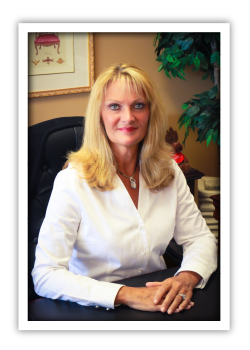 “Debbie,” brings with her over 10 years of experience in the insurance business as an independent agent in Colorado, a commercial underwriter in Oklahoma and an Allstate Agent right here in Georgia. She is a retired United States Air Force veteran, a mother of three great young men and two beautiful daughter-in-laws, has been blessed with 6 wonderful grandchildren, and was married to her best friend, Gary, for 35 years. With this life experience, she is one who understands people, the importance of family and the need to have the right coverage in all insurance areas. She really enjoys traveling, working outside in the yard, loves the Georgia sun and boating on Lake Lanier, and just spending time with her family. Jeremiah is the youngest of the four partners, which keeps the others on their toes. He was in the US Army and also brings with him several years in the sales arena. He has sold everything from shoes to automobiles, but now he is excited to have this opportunity to work with his good friends and family at Town and Country Insurance. He is a huge College Football fan and his team is the Texas Longhorns. He has a nickname, “Tex,” which was given to him by his friends in High School. He plays a terrible game of Golf, but still loves it all the same. 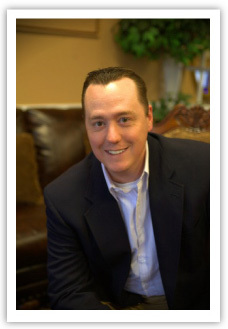 Dan has been an insurance agency owner for 7 years and has over 10 years of insurance agency experience. 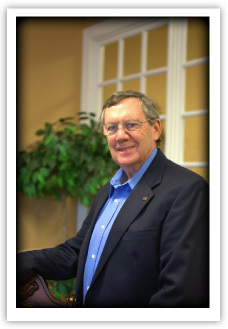 He started his successful insurance career shortly after graduating from the University of Georgia. 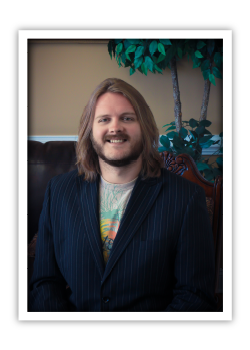 He joined Town and Country in December of 2010, after selling his own captive agency in Braselton, GA. His experience and drive to succeed has already brought a lot to our agency. He has a beautiful wife of 10 years, and 2 children that keep him on his toes. In his spare time he enjoys; golf, camping, and spending Saturdays “Between the Hedges” at Sanford Stadium pulling for the Georgia Bulldogs. Howard joined Town and Country after 25 years business experience in the commercial real estate. 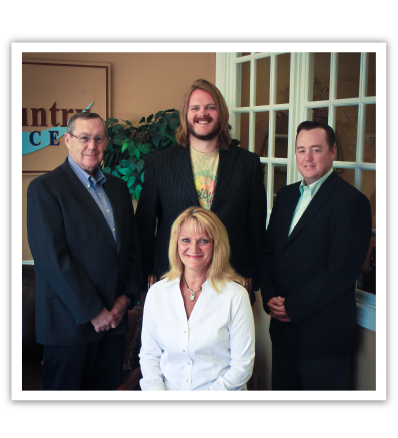 He greatly enjoys being able to help families and businesses save money on their insurance needs. He is a former teacher, counselor and elementary school principal with the Gwinnett County Schools. He has degrees from UGA, the University of Tennessee, and is a US Air Force veteran. He is an avid photographer. He has traveled extensively in Europe, the Holy Land, Alaska and the lower 48. Married for 39 years, he has 3 sons, a daughter, and 6 grandchildren. His greatest joys in life revolve around his family.